Who is Forestry Corporation and why do they fight fires? Forestry Corporation is responsible for managing over 2 million hectares of Planted and Native forests in NSW. 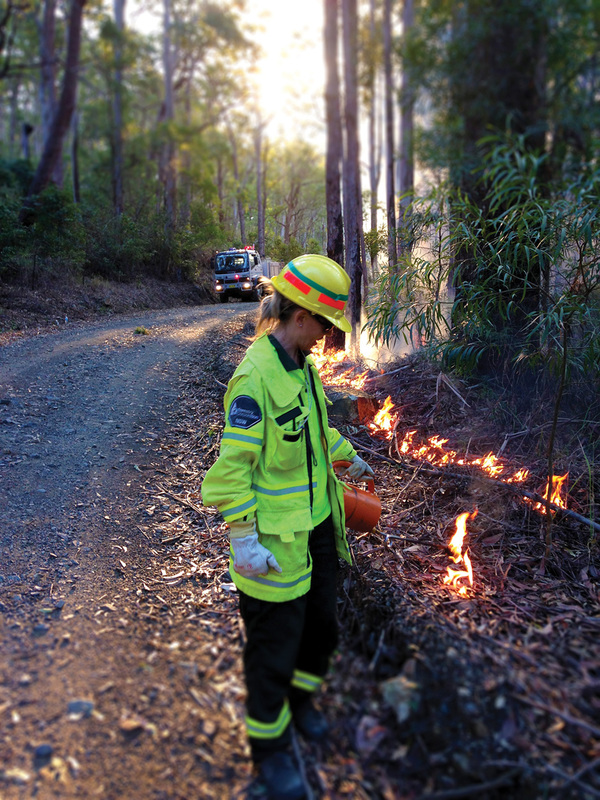 Forestry Corporation has the responsibility to prevent and suppress bush fires in all State Forests and assist with fire suppression across the rest of the State. How do I become a Seasonal Firefighter? What is Forestry Corporation Seasonal Firefighter employment? 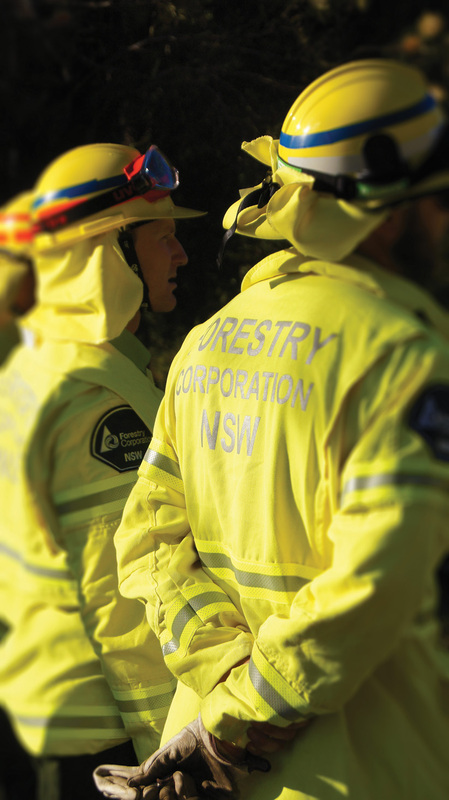 Forestry Corporation employ over one hundred Seasonal Firefighters in different parts of the State for either a 'maximum term' (normally 3,4,5 or 6 months) or on a 'call when needed' casual basis each year to help suppress bushfires as well as assist in fire prevention works and general forestry work. All preferred applicants will be required to undergo a national police check, medical assessment including drug and alcohol testing, a physical fitness test and firefighting training. All successful applicants will be provided a contract detailing conditions of employment. Protective clothing, safety boots, safety helmets and other personal protective equipment are provided for your use during your employment and must be worn when firefighting. 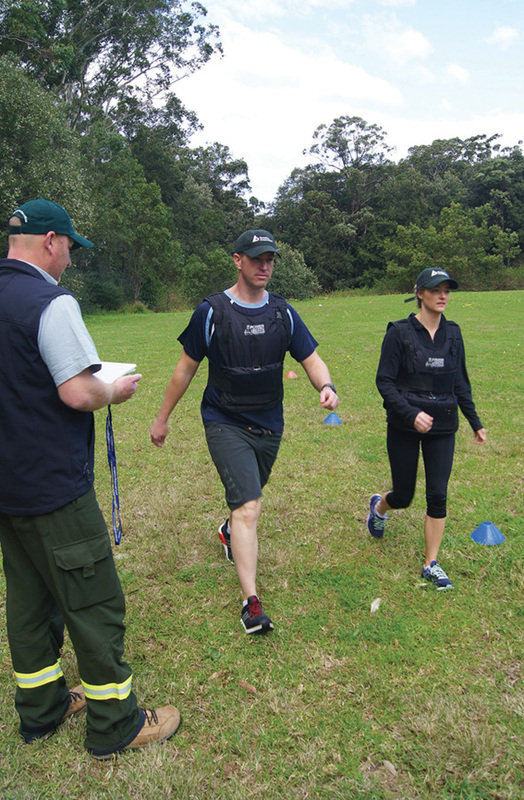 You will be required to maintain a level of fitness based on the requirements of the job. What will I do when I am firefighting? What work will I do when I am not firefighting? What are the prerequisites for employment? What about my health and fitness? Only fit and healthy people should apply for these positions. If you are regularly involved in sporting activities or manual work, you will be more likely to meet the requirements for this type of employment. Firefighting is very strenuous and requires more strength and endurance than other work activities. Seasonal Firefighters must be in excellent health and be physically fit. If you progress through the initial selection phase, you will then be required to undertake a full pre-employment medical examination. This will be conducted by a medical practitioner nominated by Forestry Corporation and may take up to 1.5 hours. After a successful medical, you will be required to demonstrate your capacity to work as a firefighter by reaching the standards required in a Task Based Assessment (TBA). Forestry Corporation has four qualification level, Forest Firefighter, Advanced Firefighter, Crew Leader and Group Leader. Seasonal Firefighters will be trained to nationally recognised units of competency for three of these levels. See the video below for more information about firefighter training. Find out more about fire management in State forests.